Have you checked your 401(k) plan's definition of compensation? 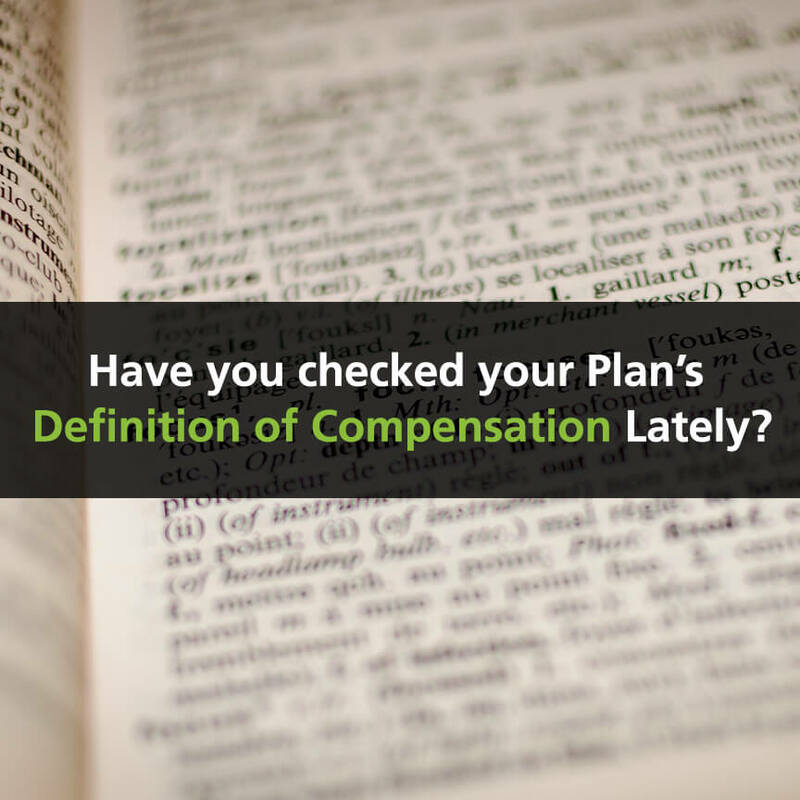 Have You Checked Your Plan’s Definition of Compensation Lately? This error is all too common among employer retirement plans. It happens for a variety of reasons. Sometimes it happens due to a change in a payroll system, payroll vendor or coding in the payroll system. Many times, the document once contained the exclusion but when the plan switched document providers the exclusion was dropped. This reason is the most common that we see and the easiest to ensure that it doesn’t happen again. If it has been awhile since you have compared your payroll files to the definition of compensation in your plan document, we recommend that you do an internal audit of payroll now. Don’t assume that you know your plan’s definition of compensation, but check the actual document. The earlier that any mistakes are detected the less the error will cost you. Because if a plan has been improperly excluding a type of compensation from plan compensation, the employer must contribute the missed contributions to the plan, plus earnings, which can get expensive. The IRS does not permit self-correction by retroactive amendment even when the error was a scrivener’s error or unintentional. The only way to retroactively change the definition of compensation is to submit an application through the IRS’s Voluntary Correction Program, which is itself expensive and is a tough, uphill battle to get approval for such a retroactive change. 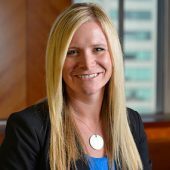 Did you Miss a Form 5500 Filing for a Plan?